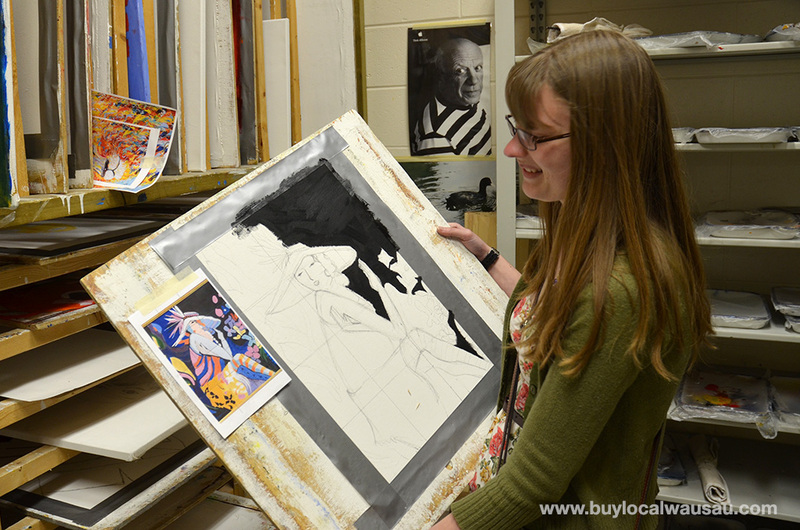 Buying local is all about strengthening our economy. 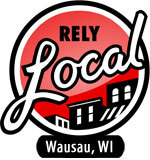 When we shop at locally owned businesses, more money stays and recirculates in our community. Buying local works: in a recent survey, 75% of businesses reported a positive impact when they were part of a buy local initiative. How does your website show up in the search engines? 80% of searchers don’t go past page one, so if you aren’t at the top of the heap, you’re losing business. RelyLocal helps your search standings three ways: a listing in our directory increases your site’s authority and ranking, A blog article or social media post on our site gives the search engines more ‘meat’ to index, and a video clip produced by us adds a dynamic visual element most websites are missing. Get onboard, contact us today for a free search engine evaluation. Spring must be here. How do I know? 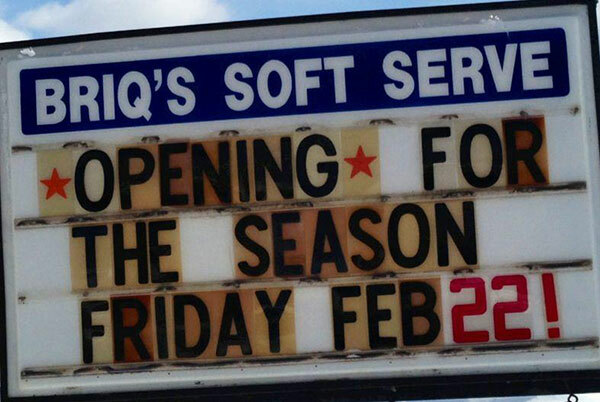 Because Briq’s Soft Serveis opening in Wausau and Weston on Friday, February 22 at 11:00am. Rib Mountain and Mosinee will be opening in a couple of weeks, and the remaining four locations in Edgar, Merrill, Rhinelander, and Minocqua later this spring. I love these early signs of spring, it’s like watching the tulips push through the snow. Home of the best bird seed in town, at Wild Birds Unlimitedwhen you purchase 7 lbs of peanuts in the shell, you get the peanut wreath feeder FREE! Better hurry though! While supplies last! It’s a great treat for the birds. Head on over to the Greenwood Hills Country Club for an evening of enjoyment and empowerment with wines by the Lil Ole’ Winemaker, appetizers by Greenwood Hills Chef Dan, chair massage by Comfort Within Massage. Featuring 15 minute presentations on ‘Inner Beauty’ by Jennie Pepke and ‘Pro-Active health maintenance’ by Dr. Travis Diederich. Cost: Donation of a like new or kindly used apparel item for the United Way of Marathon County career closet. Cash donations also accepted. Reservations not required, but feel free to call ahead to secure a spot: 715-848-2204 ext. 306 or events@greenwoodhillscc.com. 2014 and 2015 High School Seniors! Listen Up! Do you want to be a model representative for Lindsey Marie Photography? If you are a sophomore or a junior check this out! Become part of this awesome program right now! Earn free senior pictures and get a head start on getting awesome senior pictures! Anyone can be a model! You just have to be bubbly, excited, awesome and fun! plus, you need to be excited about YOUR SENIOR PICTURES! Check out the link Deadline for Entry for 2013 is March 24th! One of the most scenic locations for a fish has to be Trails End Lodge, located on the edge of the Rib River on Wausau’s west side. If you take Sherman Street past the Home Depot and follow the curves, you’ll come to the Trail’s End. Full fish fry menu, drink specials and access via snowmobile, could there be a better place? The Wedding Store features Wedding Invitations and Stationary from Carlson Craft, Birchcraft, and StyleArt! Save 15% on your complete order until March 31st! 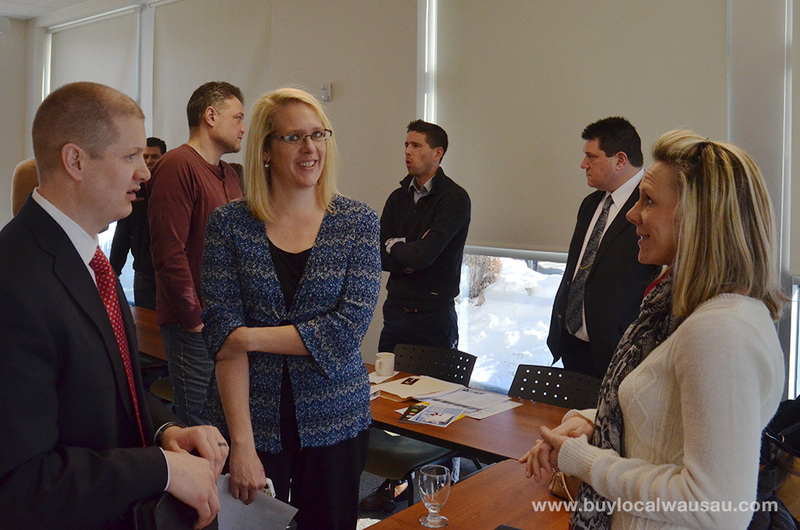 Our Local Business Roundtable keeps growing and growing. Come join on Thursday February 28th at 7:30am for some networking and an engaging roundtable topic. This month we’ll discuss Permission Based Marketing. Location is the Entrepreneurial and Education Center in Wausau. I think March will officially be Social Media Month. I’ve got two great opportunities to learn and share the latest social media information and techniques. On Tuesday March 5, the Central Wisconsin Social Media Conference will be hosted on the UWPS campus in Stevens Point. This all day event features plenty of engaging speakers and breakout sessions on a variety of social media topics. If that conference isn’t enough, Starting on Monday March 25 and running for three weeks is my Social Media for Business class held at the UWMC campus in Wausau. This class will give you the tips and tools that will help you put social media to work in your business’ marketing plans. In this week’s message we’re experimenting with a couple of images in the email body. Let me know if you like them, or they choke up your inbox. I’m a visual person and I enjoy adding a little local color to our weekly newsletter. More great pictures to come. Until then, keep it local my friends.